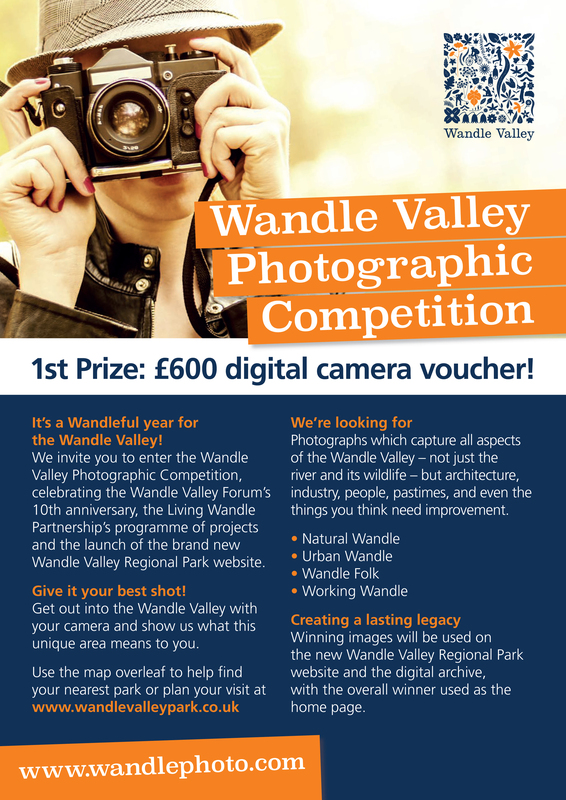 There is a great photographic competition for all to enter, taking pictures within the Wandle Valley Regional Park. If you didn’t know already, Hackbridge sits within the Regional Park, so do go out and explore your local area and take pictures at the same time! Further information can be found here or on their website. Next Want to talk about developments in Hackbridge?